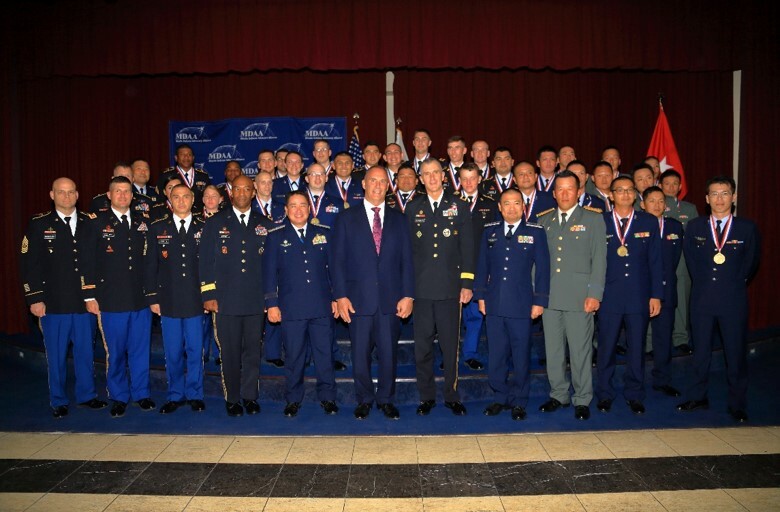 The Missile Defense Advocacy Alliance held its fourth annual Okinawa Defender of the Year Award Ceremony in Okinawa, Japan on Tuesday November 22, 2016. 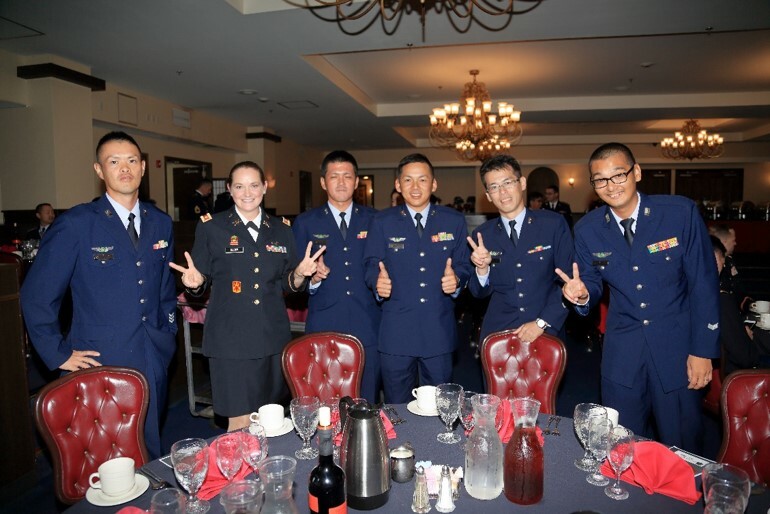 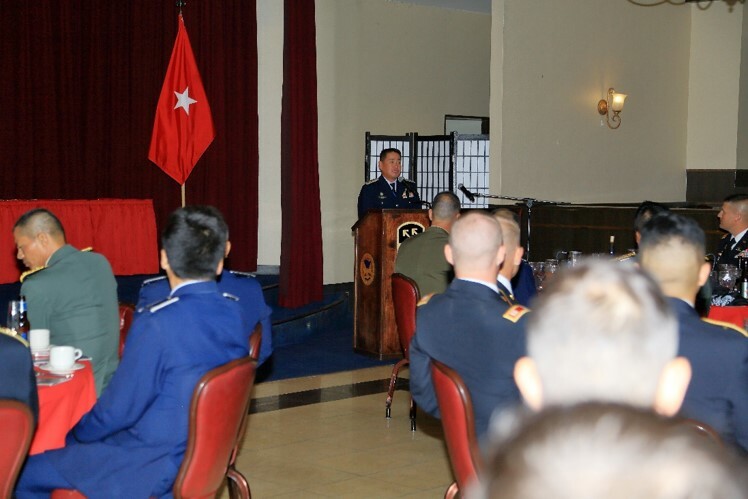 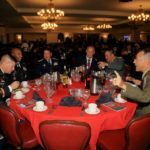 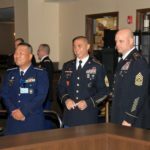 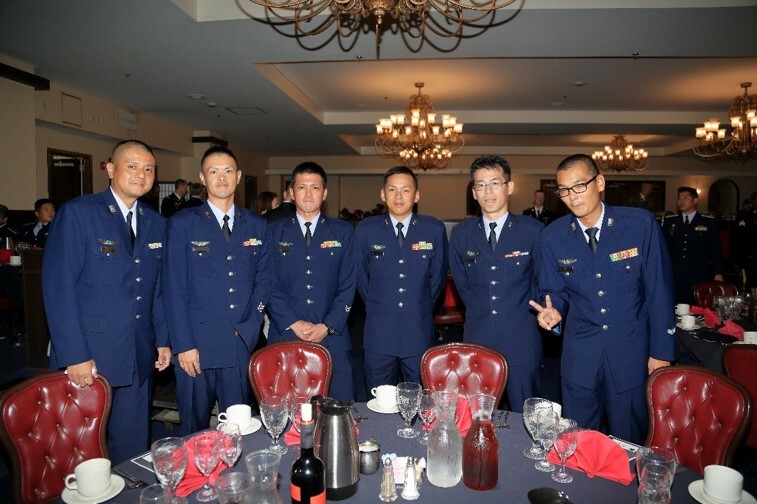 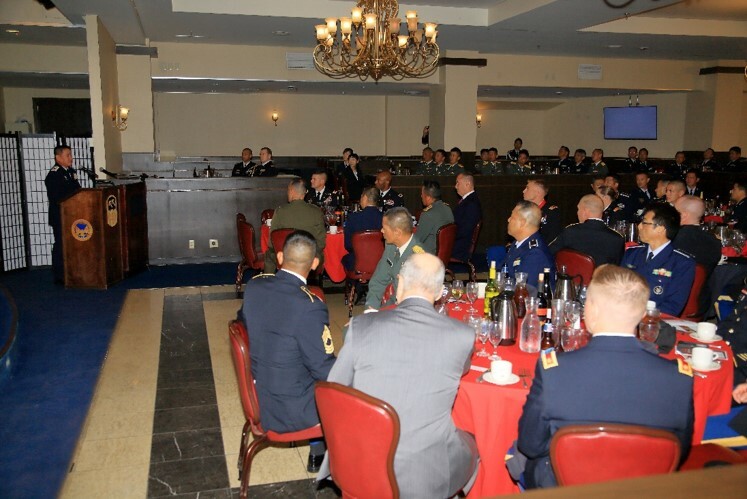 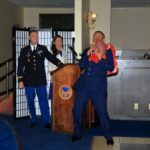 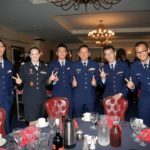 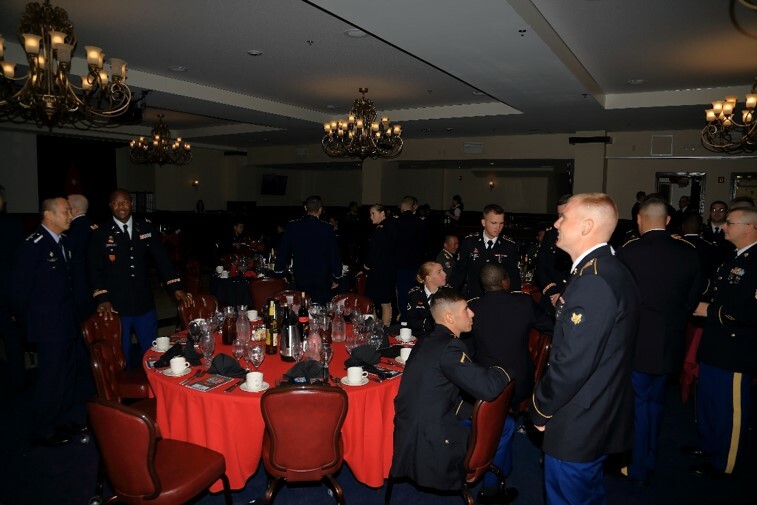 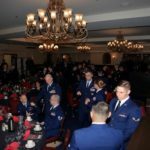 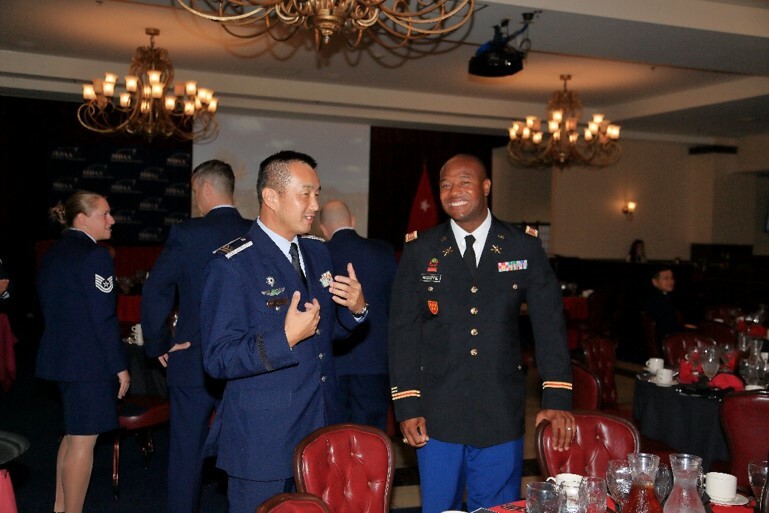 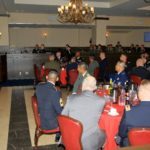 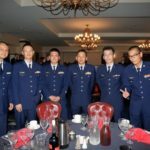 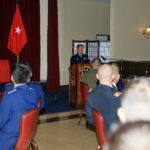 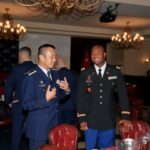 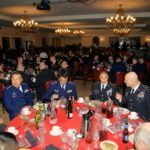 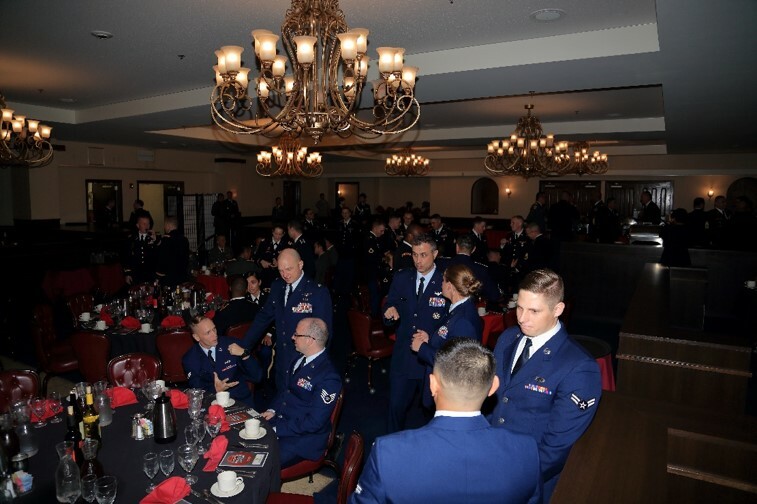 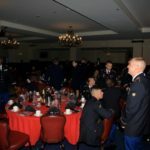 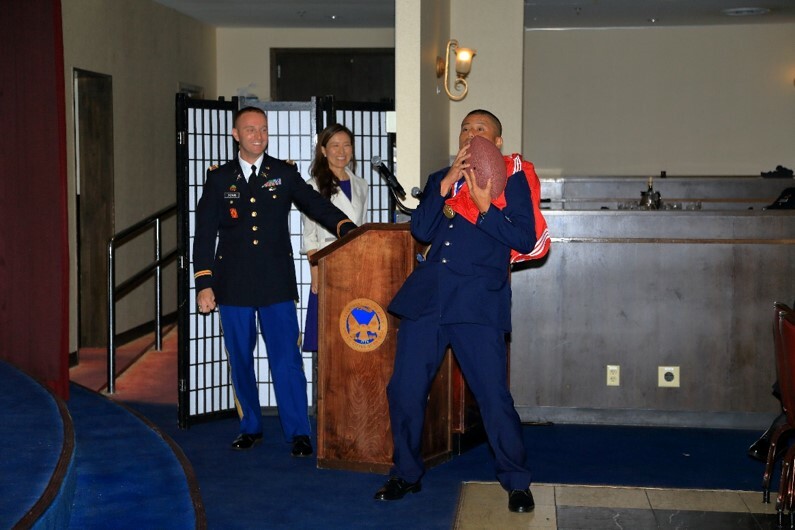 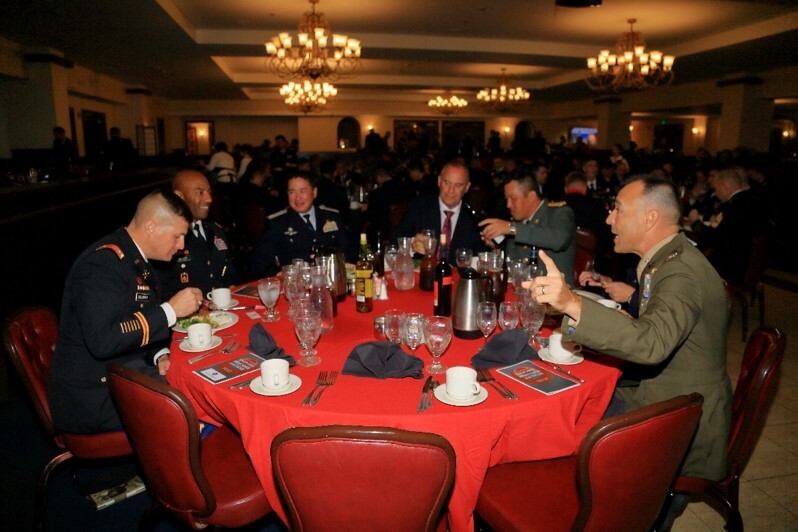 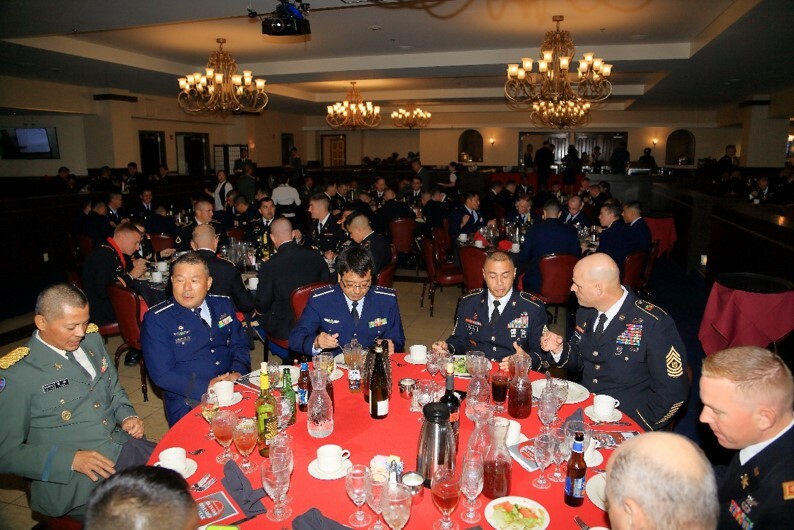 The event honored Missile Defenders of the U.S. Army 1st Battalion 1st Air Defense Artillery, U.S. Air Force 18th Wing, Japan Air Self Defense Force 5th Air Defense Missile Group, and Japan Ground Self Defense Force 15th Anti-Aircraft Artillery Regiment. 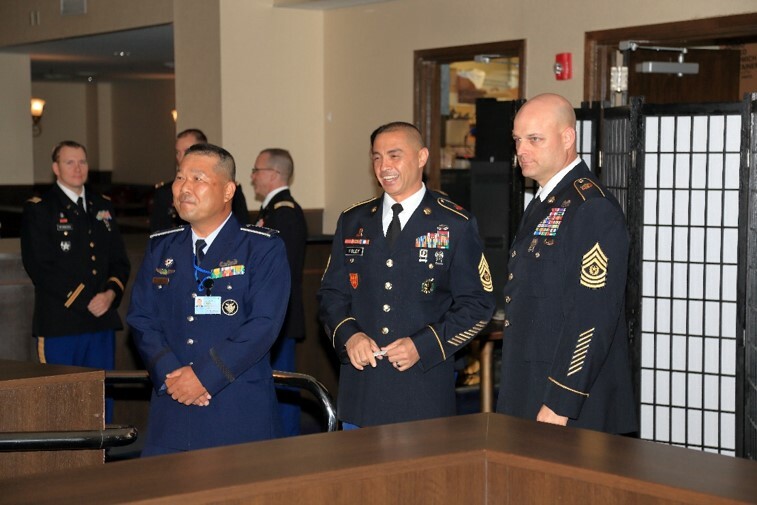 Distinguished guests included Lieutenant General Junichi Araki of Japan, Commander of the Japanese Southwestern Composite Air Division, Major General James Pasquarette, Commander of U.S. Army Japan and I Corps, Brigadier General Sean Gainey, Commander of the 94th Army Air and Missile Defense Command (AAMDC), and Lieutenant Colonel Scott Dellinger, Commander of the 1-1 ADA.